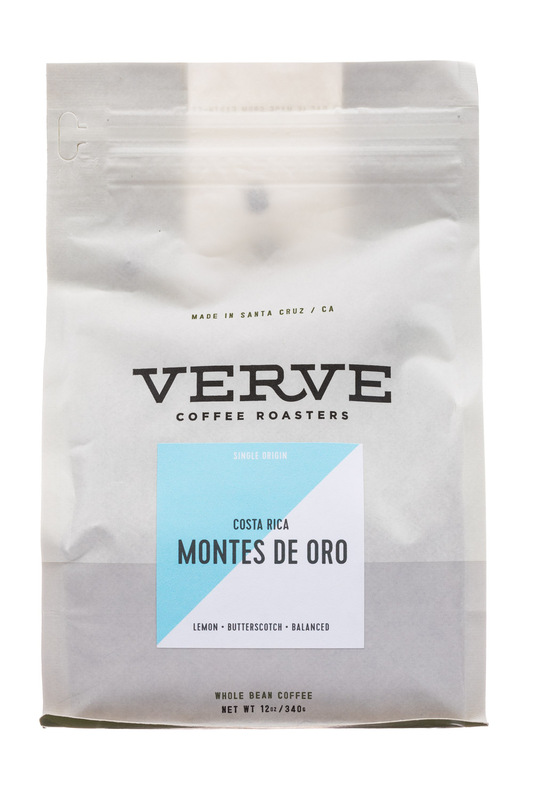 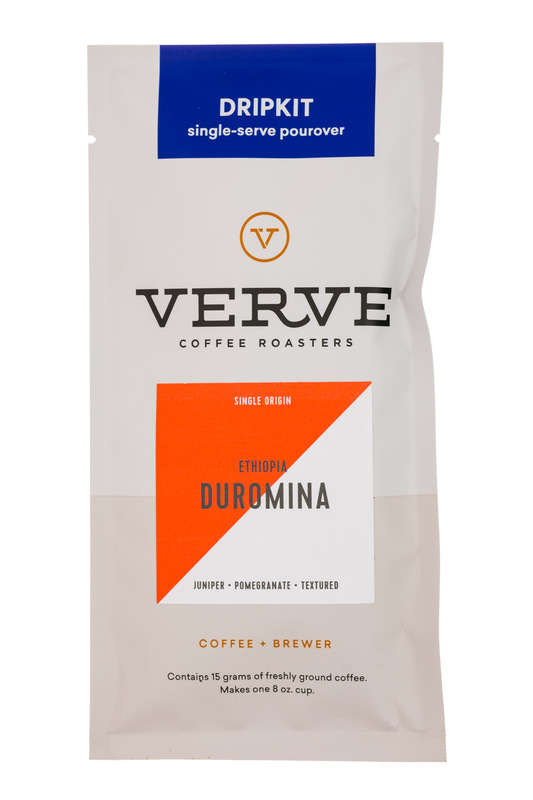 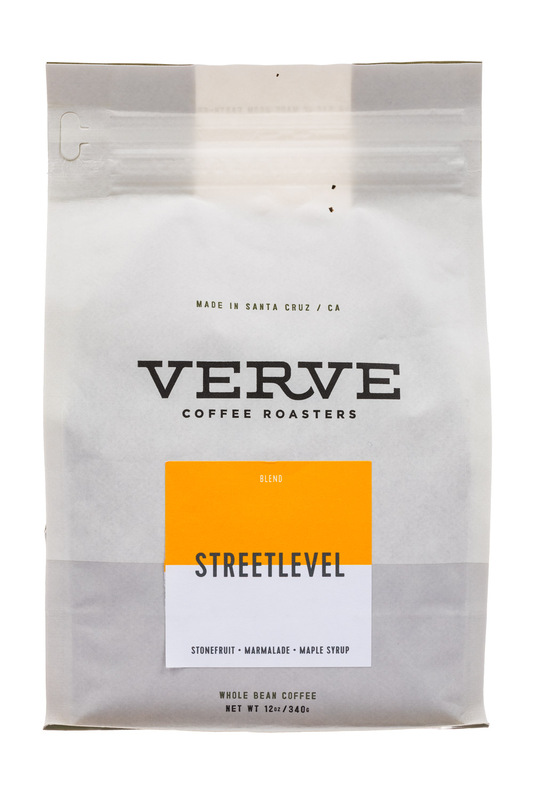 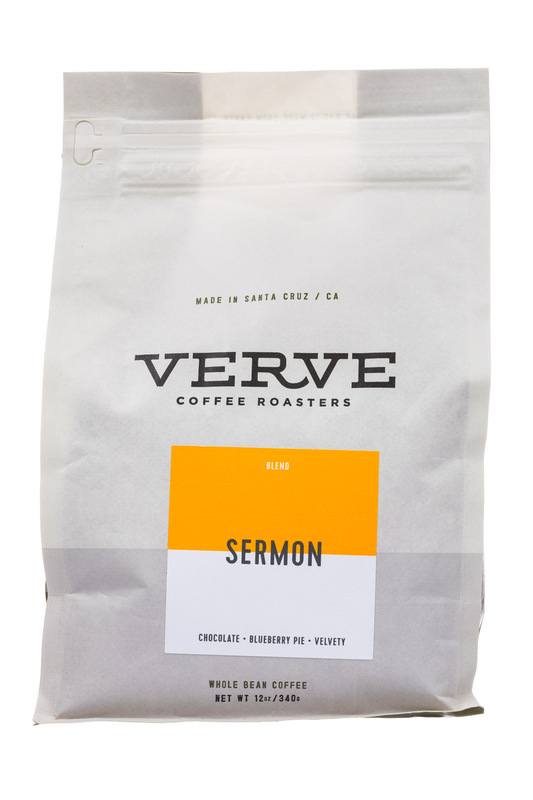 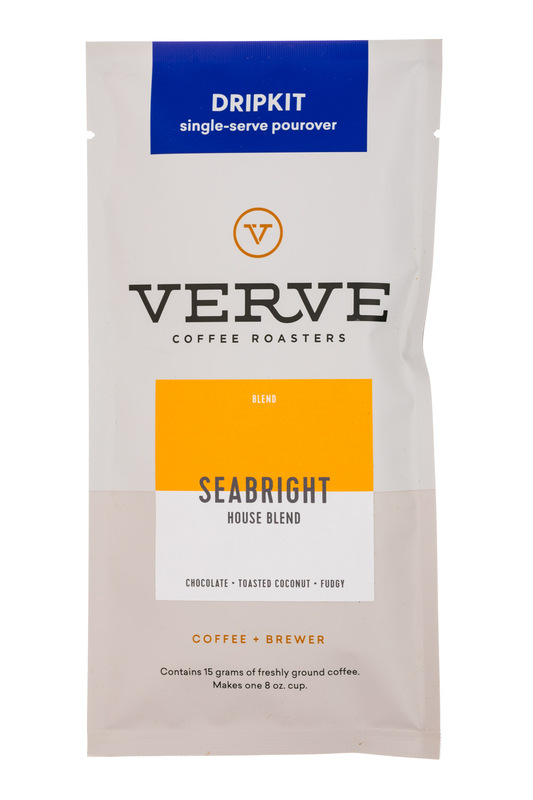 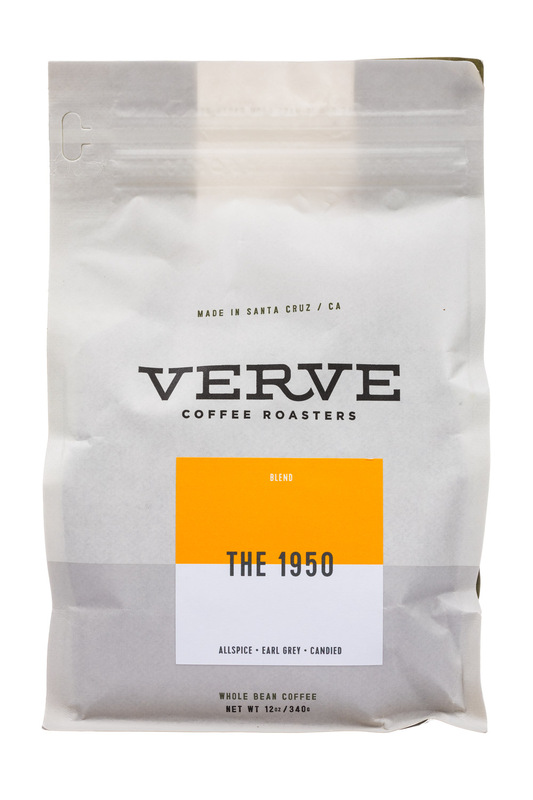 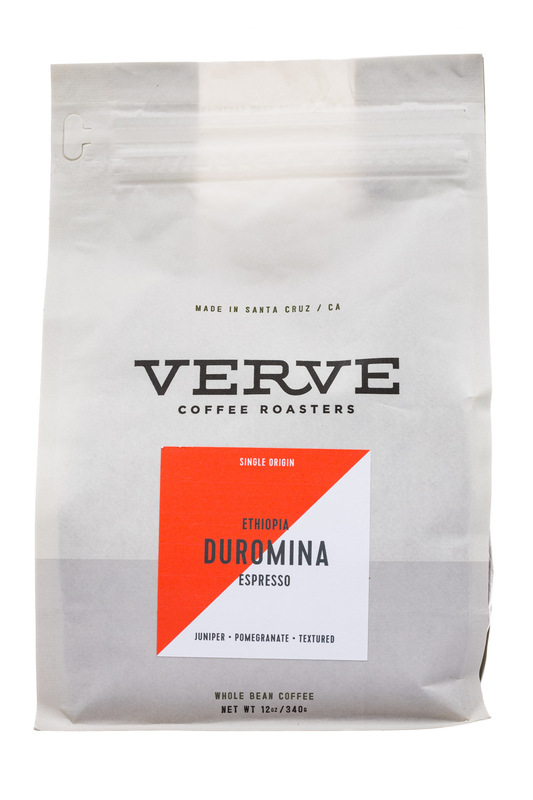 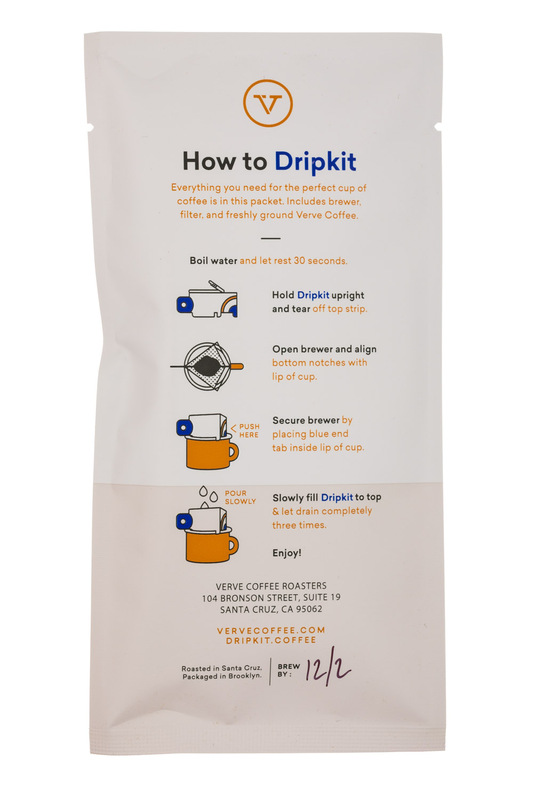 http://www.vervecoffee.com Verve came to be through the serendipitous union of surf, sweat and a love of life and living. 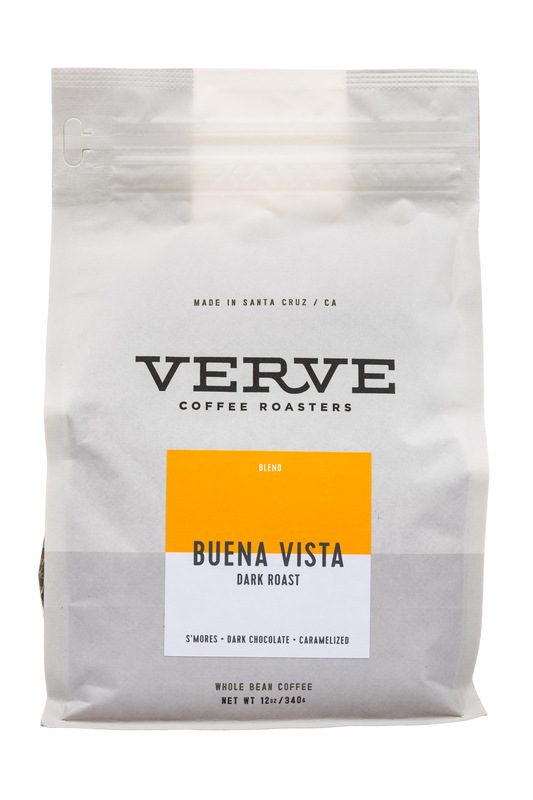 In 2007, founders Ryan and Colby built and opened the first Verve cafe on 41st Ave in Santa Cruz, California. 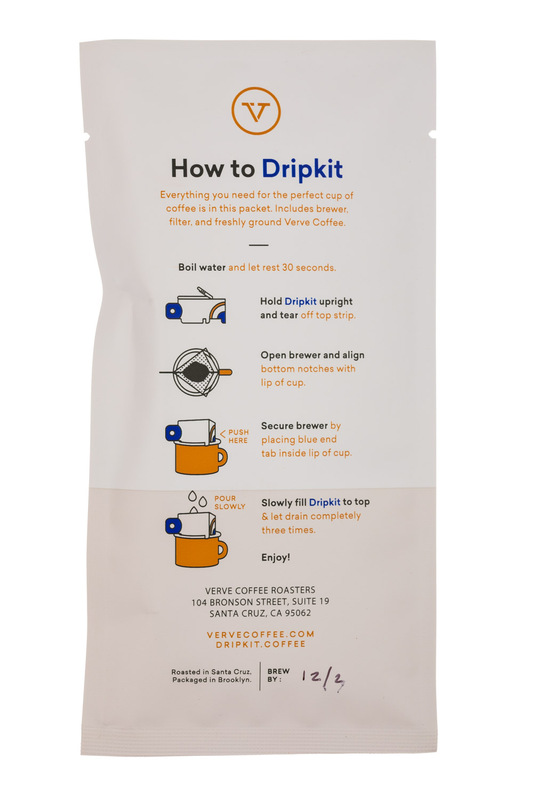 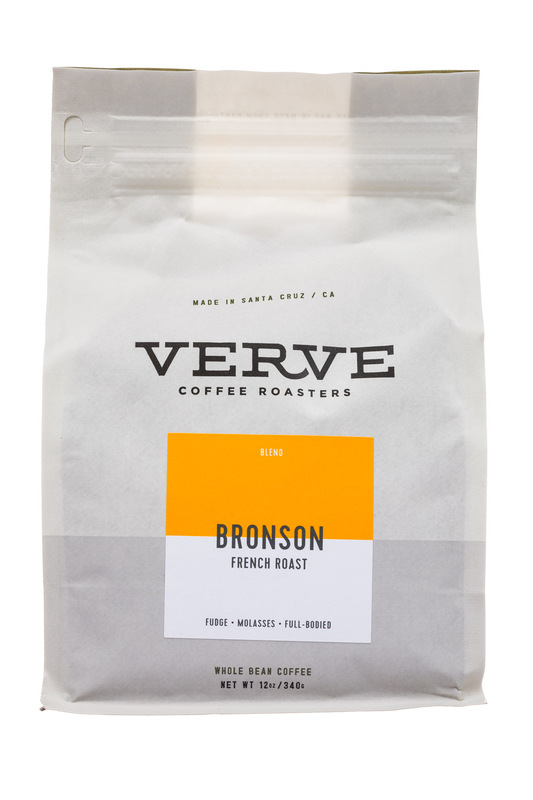 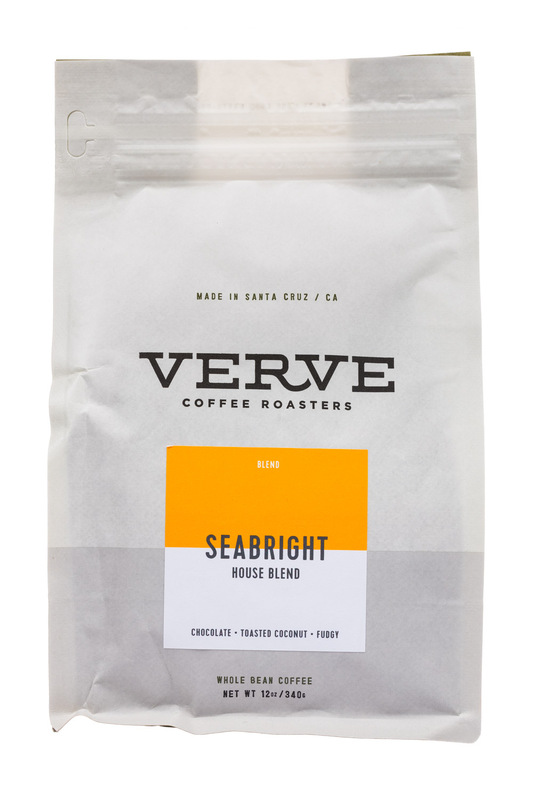 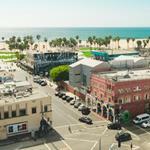 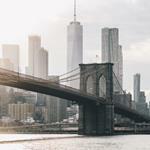 Today, Verve has locations in cities from Los Angeles to San Francisco to Tokyo, but our roots remain planted in Santa Cruz, where we roast our coffee on vintage roasters and enjoy the endless surf of the rugged California coast.